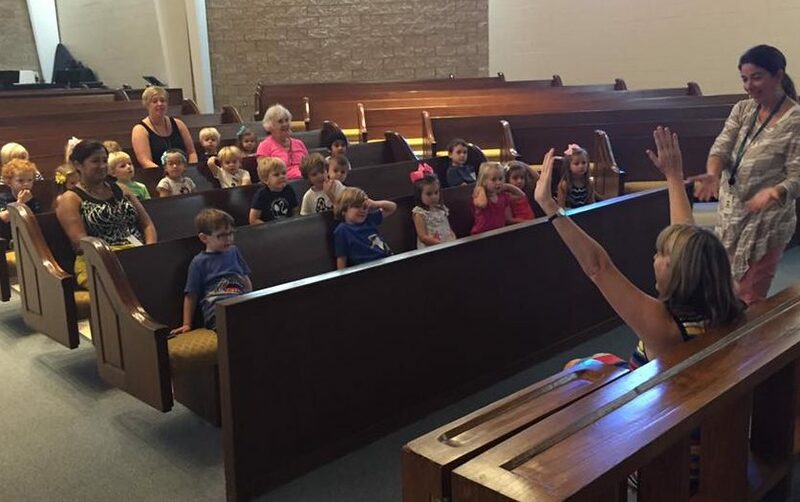 Hibben Preschool is a ministry of Hibben United Methodist Church. Enrollment is open to children from within the Hibben congregation as well as the surrounding community. 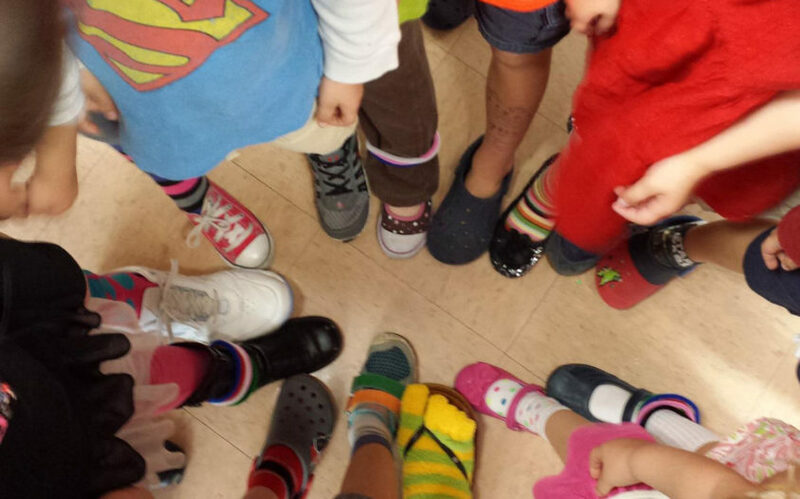 Hibben Preschool provides developmentally appropriate education within a safe and loving Christian environment. 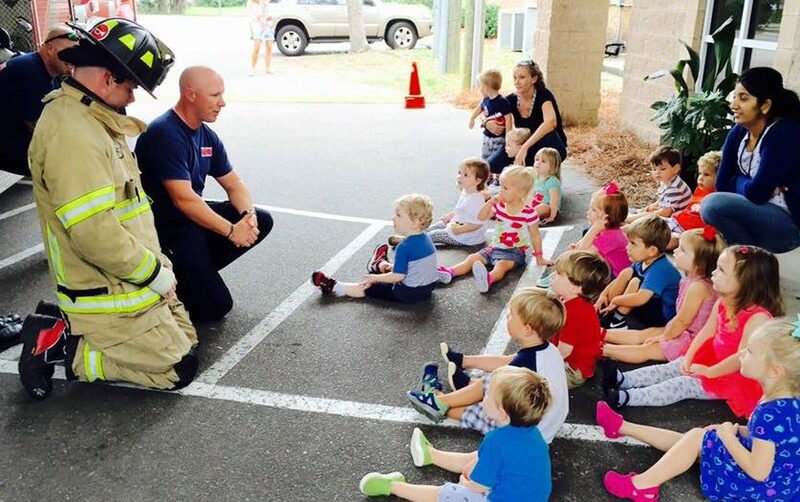 Hibben Preschool offers preschool and 4K classes for children who are ages 1-4 as of September 1. 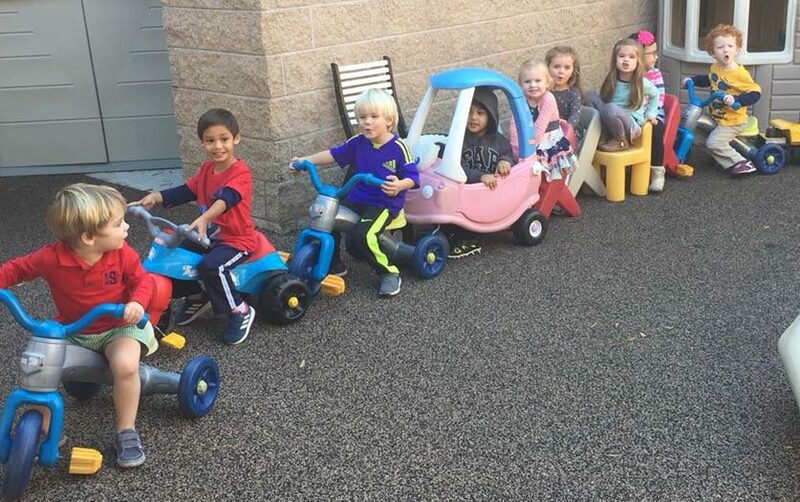 All classes begin at 9:00 a.m. and end at 12:30 p.m. Each class follows a daily routine that includes playground time and lunchtime, in addition to a variety of group and independent activities that mix learning with fun. 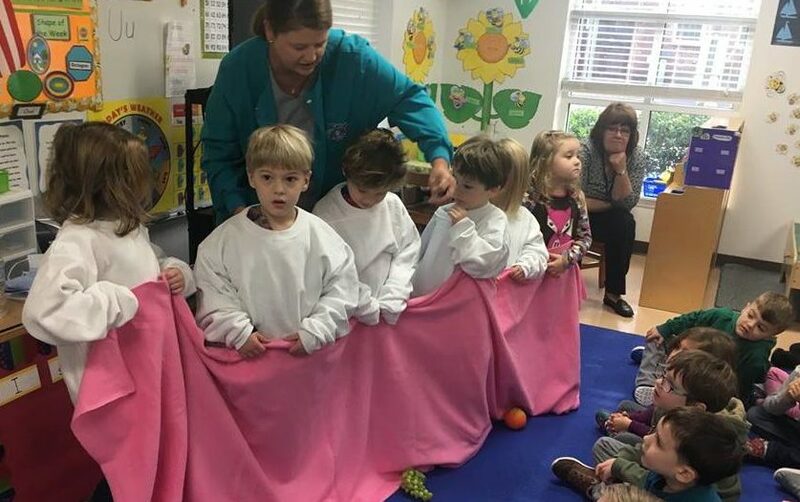 The curriculum is developmentally appropriate to each class, and the teachers all incorporate a variety of Christian education activities, including weekly chapel time, Bible verses, prayer, and Bible stories, as well as related songs and craft activities. The day can be extended with optional after-school classes, which currently include karate, dance, Soccer Shots, Going Bananas Over Books (literacy), Spanish and gymnastics. One-, two- and three-year-olds attend 2, 3 or 5 mornings per week. There are separate classrooms for each age group. Daily activities alternate between creative play and more structured activities, and include table time, circle time, activity centers, lunch, playground time, music, stories and crafts. Weekly chapel is also included for two and three year olds. 4-year-olds attend either 4 or 5 mornings per week. The curriculum is based on SC state standards, with emphasis on math and English/language arts, and children continue to attend music and chapel each week. The strong foundation provided in the 4K classes prepares students to successfully transition into a wide variety of public, private, charter and magnet schools for the elementary grades. Enrollment for the 2019-2020 school year will begin in January 2019. Printable enrollment applications and information, including enrollment details and deadline dates, can be found on our forms page. We are always hiring substitutes.